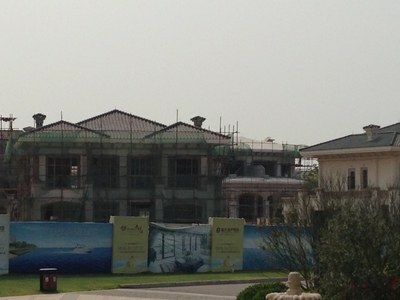 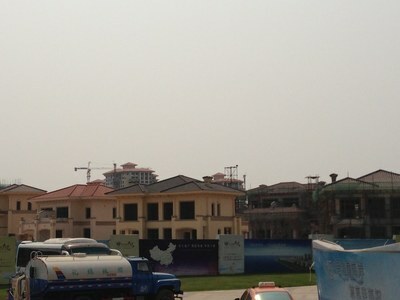 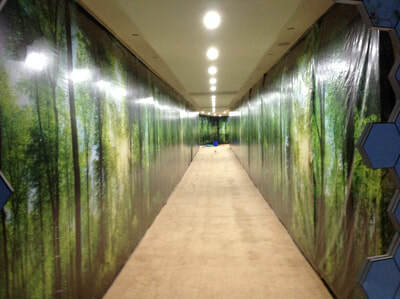 A few developers embody the property bubble in all its extravagance and shocking waste. 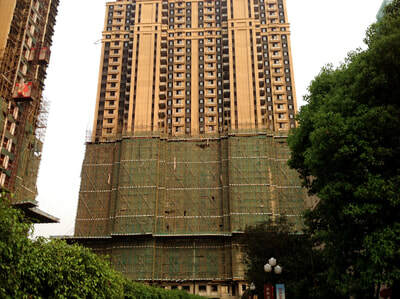 Perhaps the most emblematic is Evergrande. 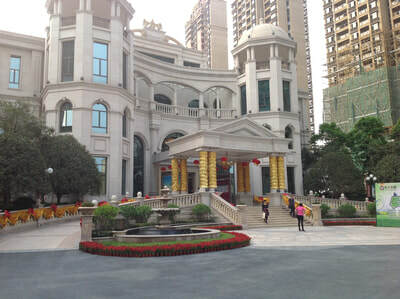 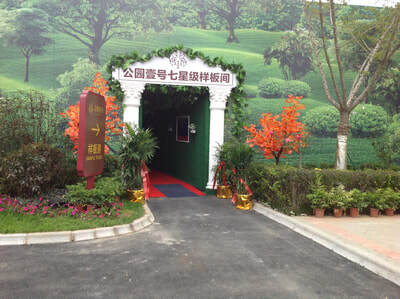 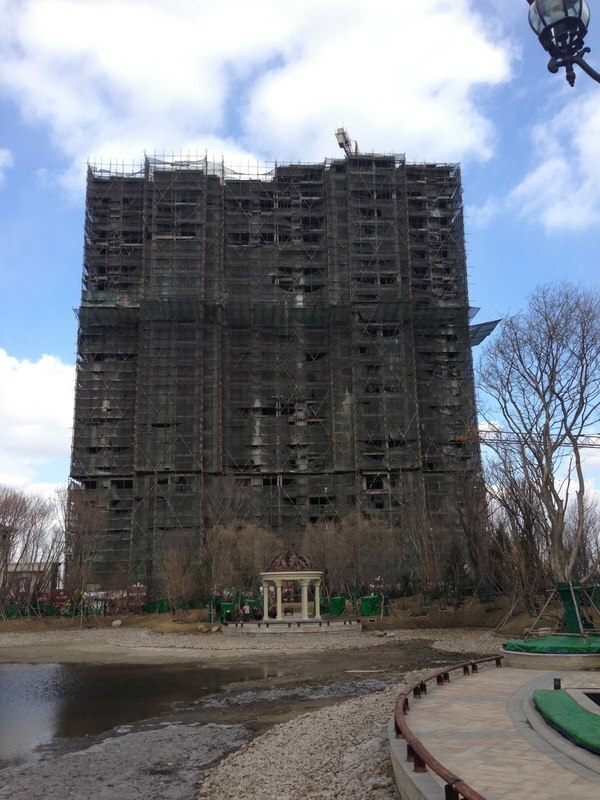 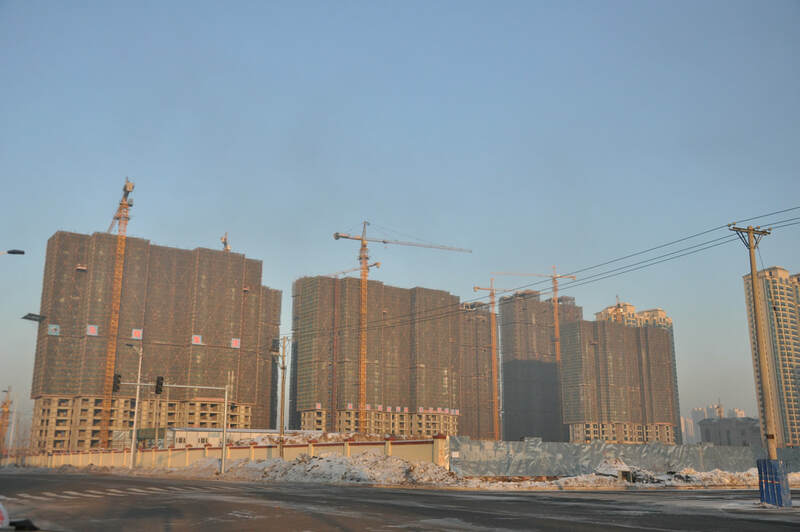 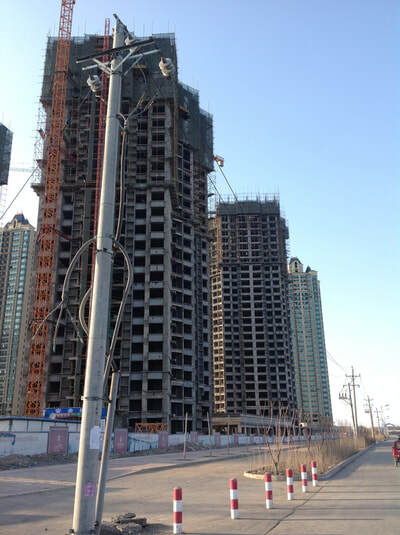 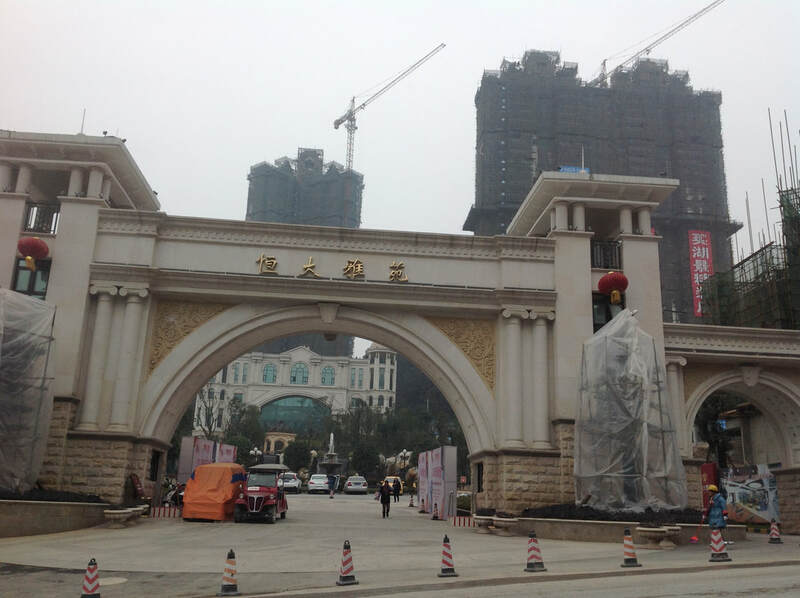 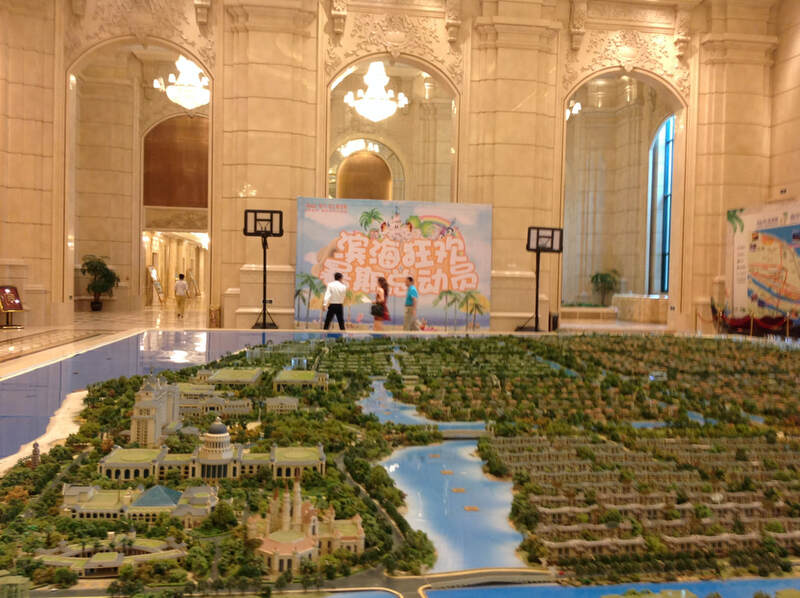 So here is a page devoted to some Evergrande projects--not the worst and not the best, just run-of-the-mill Chinese hallucinations about a prosperous future, cast in concrete. 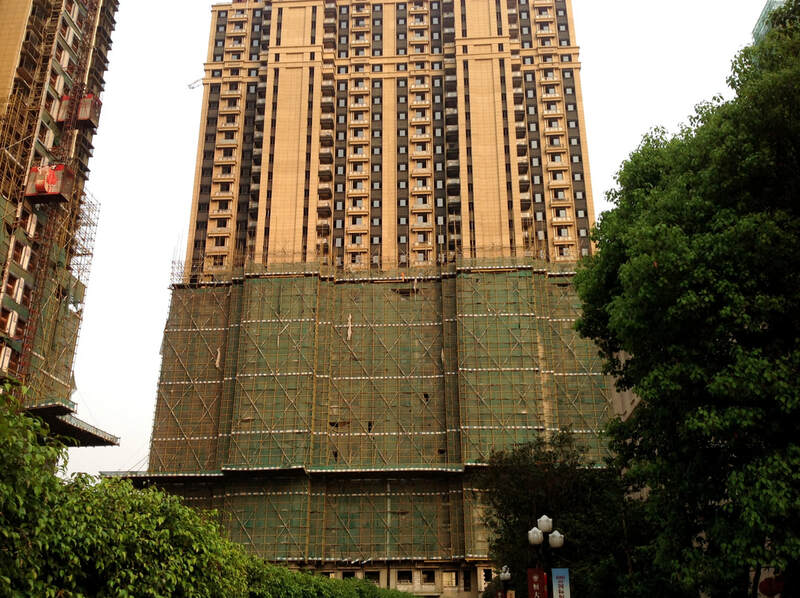 The Evergrande Splendor Kunming as seen in 2016. The project totals 16,000 units, with capacity for 60,000 residents. 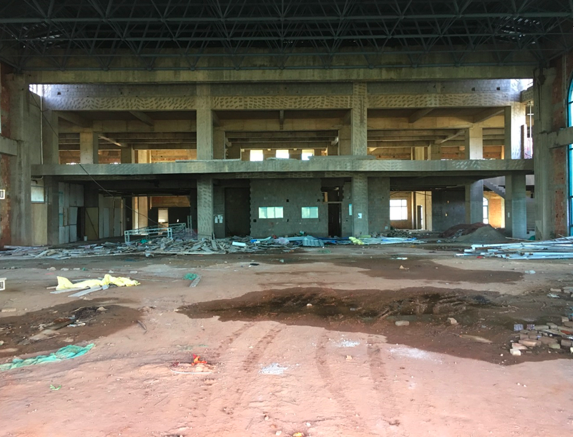 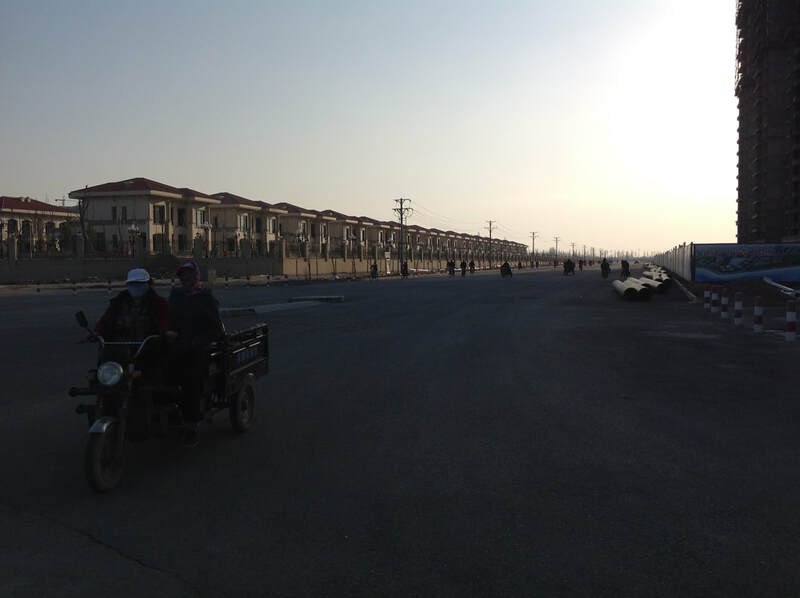 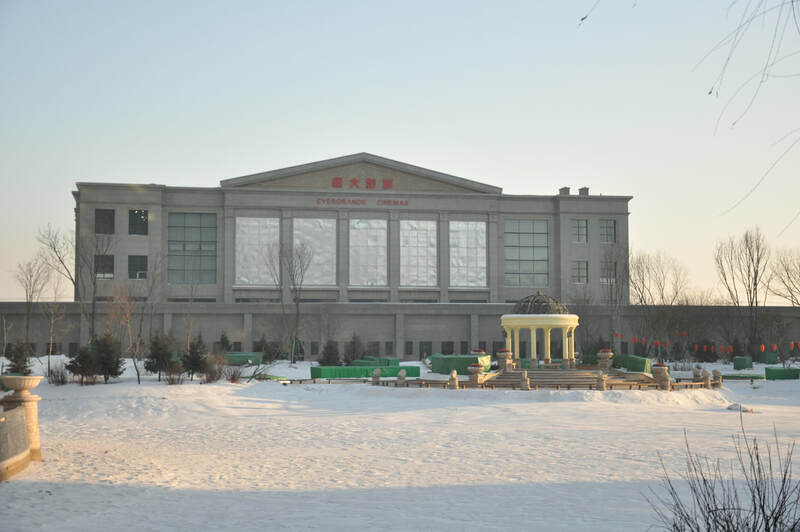 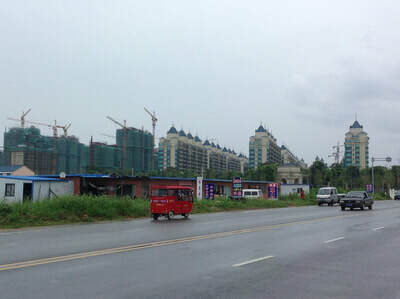 It has a hospital, kindergarten, hotel, recreational center, food court, super market--all of which were closed in 2016 despite claims by salespeople that 30,000 people were living there. 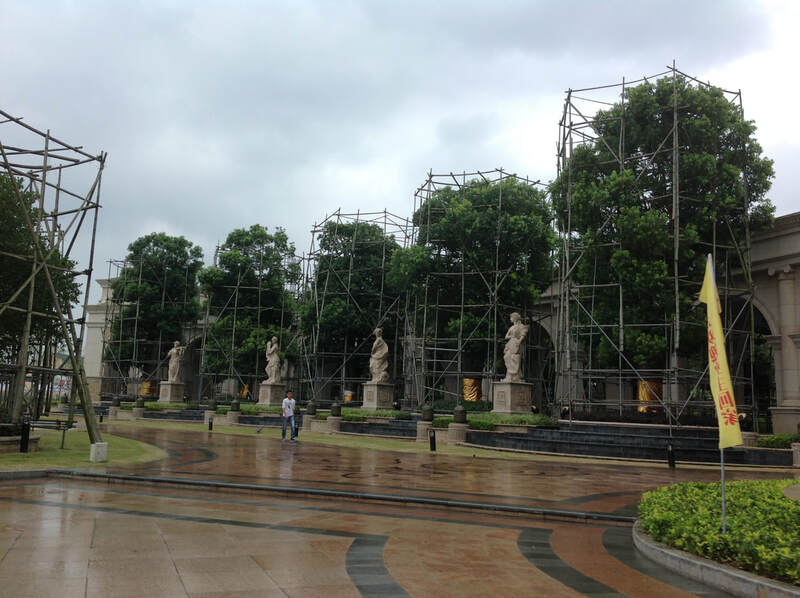 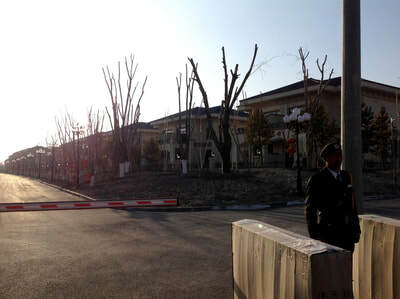 The development charged 55,000 RMB per parking space and claimed to be sold out. 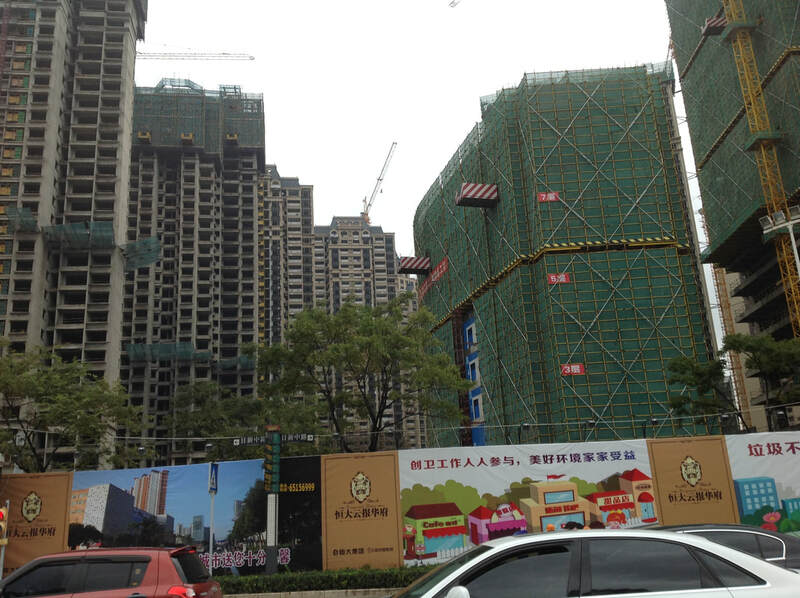 Collateralizing parking spaces, and claiming high values, is a common financing strategy among Chinese developers. 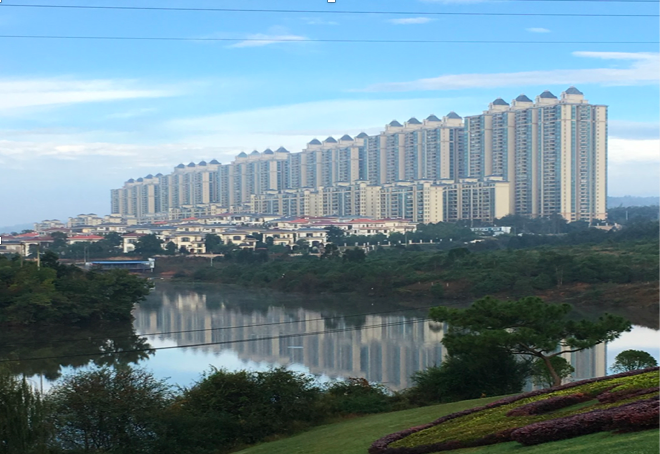 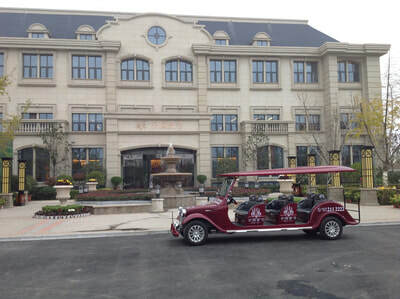 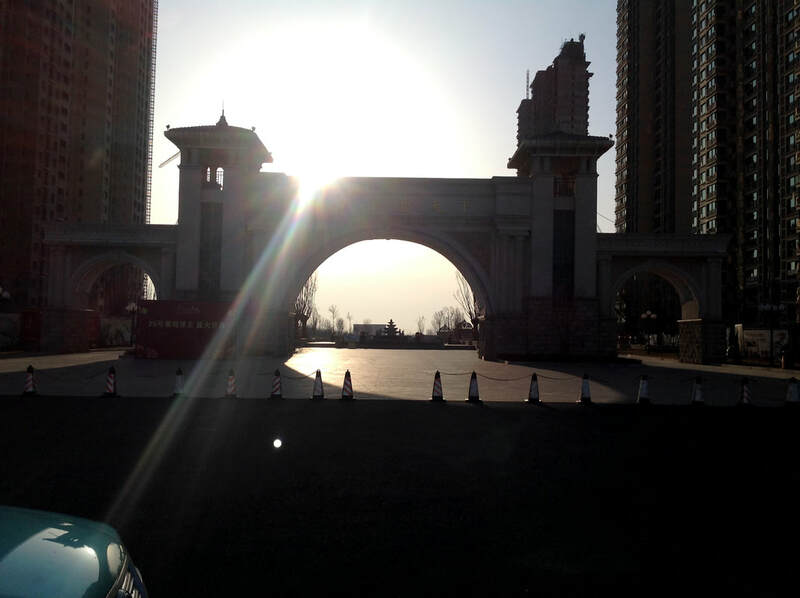 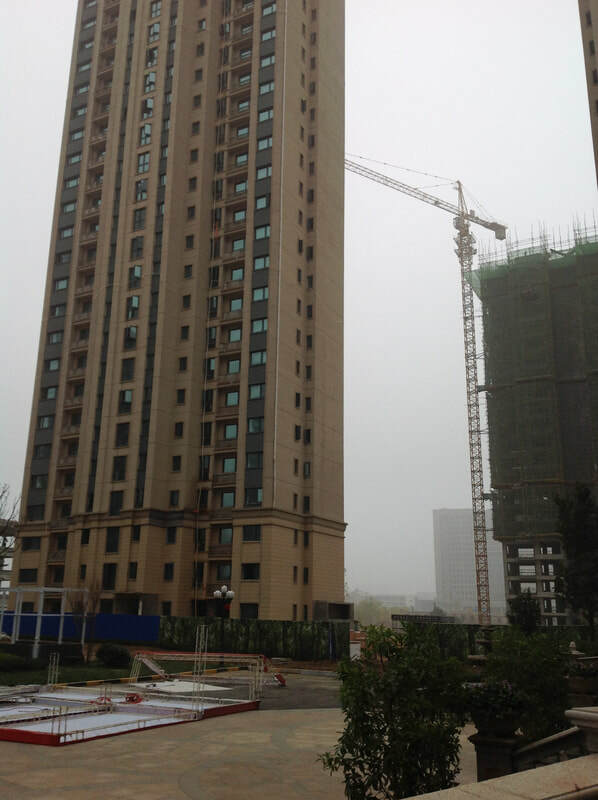 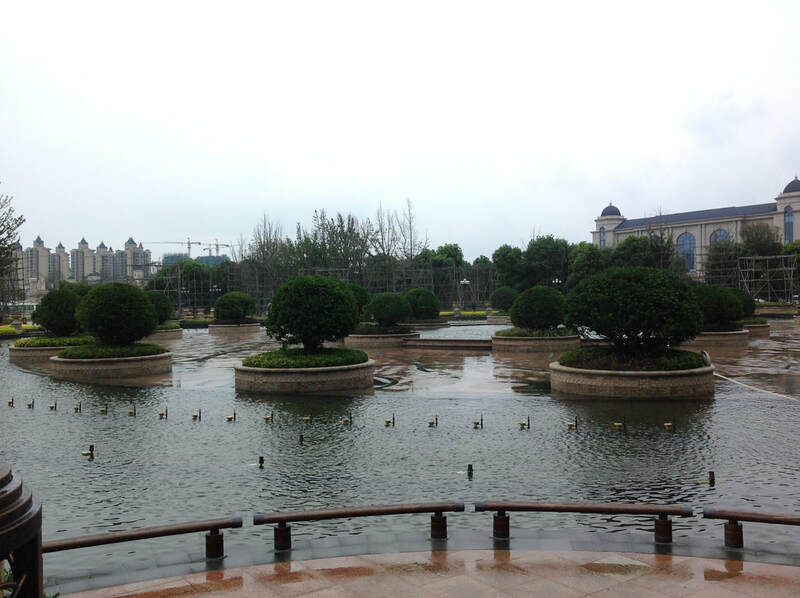 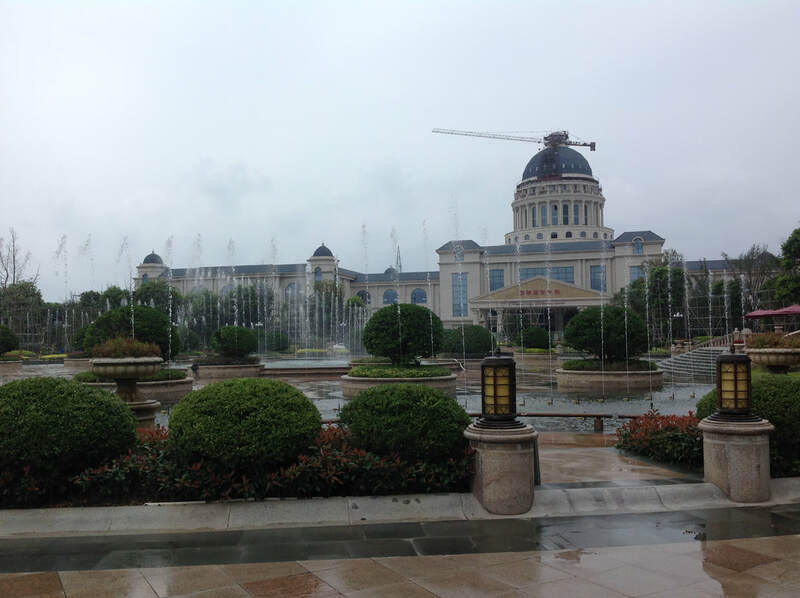 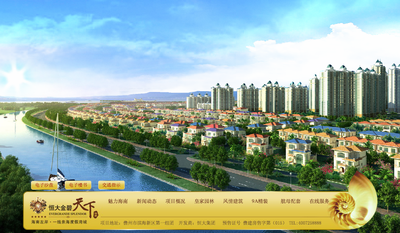 Top photo: Evergrande Qujing, Yunnan. 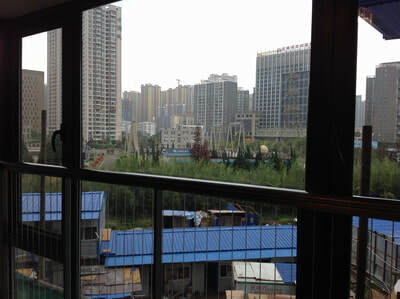 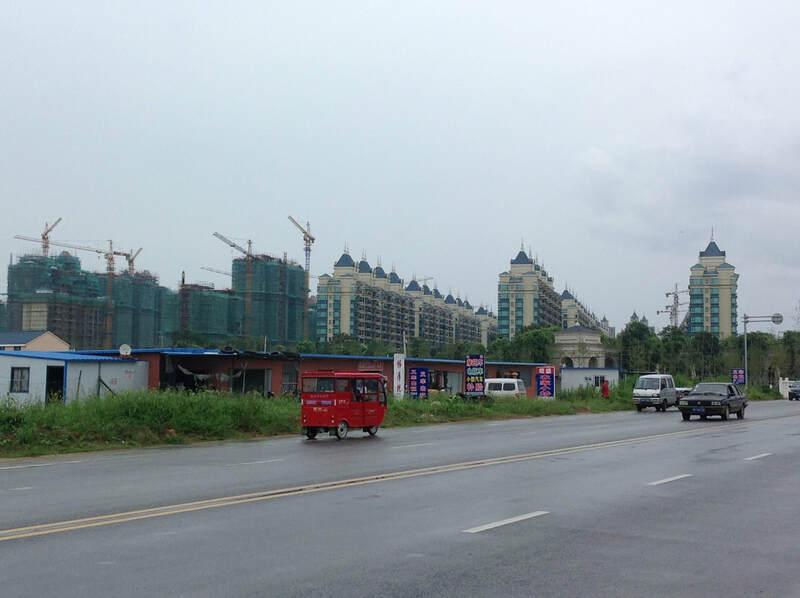 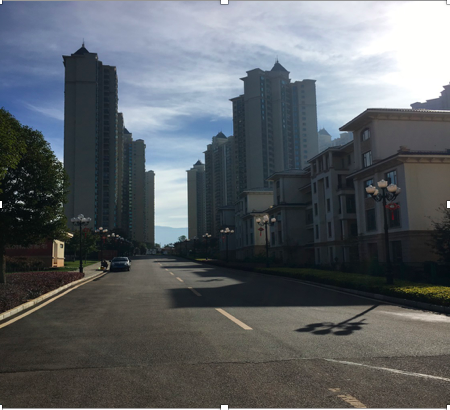 Gallery photos are from Guiyang, Urumqi, Qidong, Jiangsu, Harbin, Hainan, Dianchi Lake in Yunnan, and a project in central Henan province, outside of Luoyang, taken at various times between 2014 and 2016. The Evergrande Hainan brochure shows the project as envisioned while the photos to the left show how it really looked in 2016.